Love ’em or hate ’em, the Cyclocross Magazine Sporza-style start line videos provide a chance for riders to feel a little extra pro. 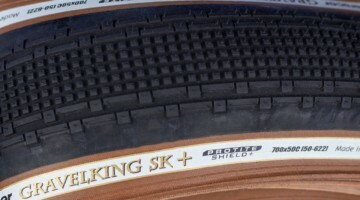 They also provide a great snapshot of what tires the ’cross peloton is riding at an event. The types of treads—file, intermediate, mud—give an idea of what the venue conditions are like, and the brands seen on the front row provide a look at which companies are sponsoring teams and riders. We did a tire check during the Sunday races at January’s Reno Nationals, and we return with a Pan-American Championships tire check with a little extra Canadian flavor. It is, of course, worth noting that the tires cited in this story are front only. 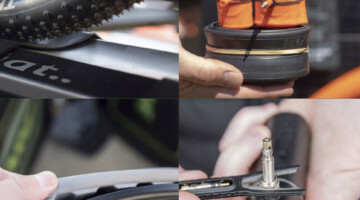 We have seen many cases of riders using one tread in the front and another in the back, and some of the athletes in Midland likely made similar choices. 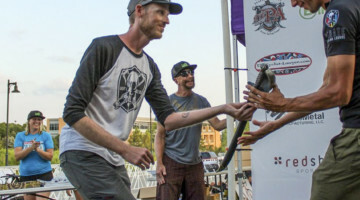 At Reno Nationals, Challenge Tires had an impressive day with three of the winners riding the brand’s tubulars. 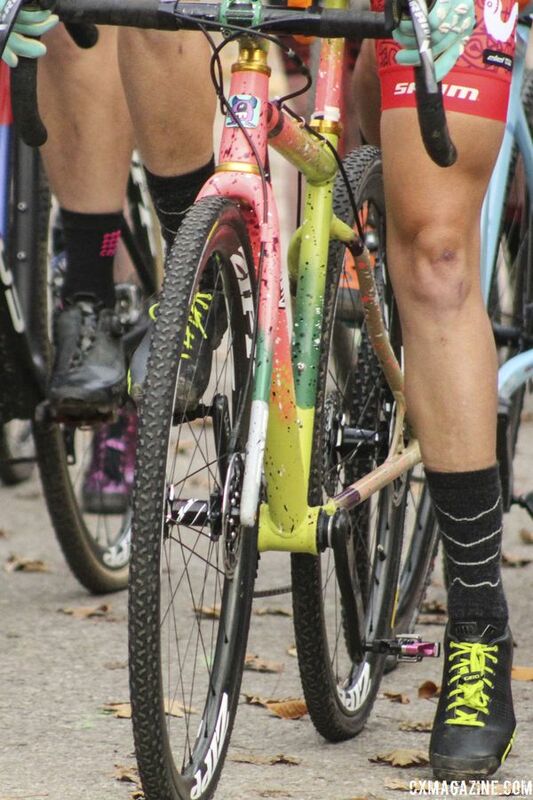 However, with Katie Compton staying over in Europe and the Cannondale p/b CyclocrossWorld team switching to Vittoria for the 2018/19 season, it signaled the chance for a change in which tires made podium appearances (if podium tires were a thing). Three different brands landed on the top step of the podium, with Vittoria and Challenge leading the way at two each. 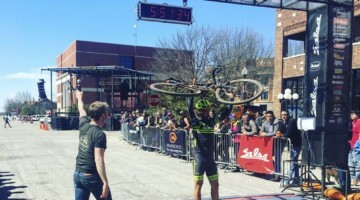 For Vittoria, Cannondale p/b CyclocrossWorld Devo rider Magnus Sheffield won the Junior Men’s race and pro team rider Curtis White eked out a win over Michael van den Ham (Garneau – Easton p/b Transitions LifeCare) in an instant classic. Van den Ham is also a Vittoria-sponsored rider, so either way the sprint played out, the win was going to Vittoria. 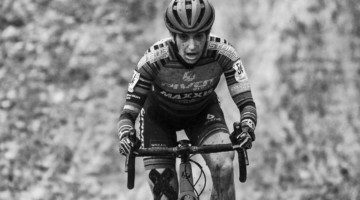 Although Specialized is a presenting sponsor of Maghalie Rochette’s CX Fever p/b Specialized program, she is riding Challenge tires this year. Rochette ran the Chicane file treads to her win in the Elite Women’s race. Ellen Noble is also on Challenge, so it was a top-two affair for the brand in the Elite Women’s race. 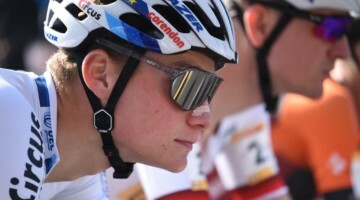 Clara Honsinger ran Challenge Grifos for her win in the U23 Women’s race. 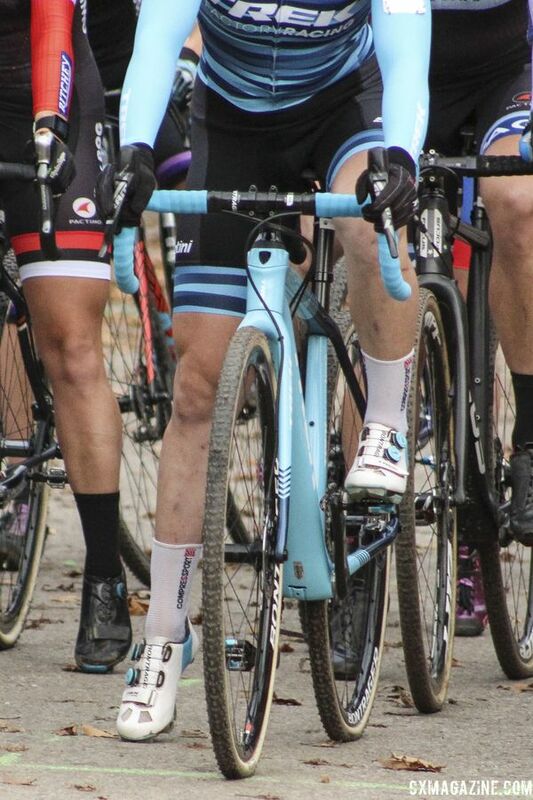 Donnelly rounded out the winners’ brands, with U23 Men’s winner Gage Hecht on PDX mud tires. At Reno Nationals, Donnelly and Challenge were the two most popular tire brands, with 17 and 14 front row riders choosing them, respectively. At Pan-Ams, Donnelly and Vittoria led the way, with 13 riders running each brand. 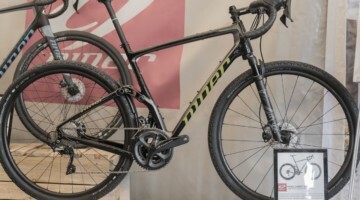 With its sponsorship of the Cannondale p/b CyclocrossWorld program, Vittoria continues to increase its presence in North American cyclocross, while the number of top-level domestic riders running Challenge has decreased. 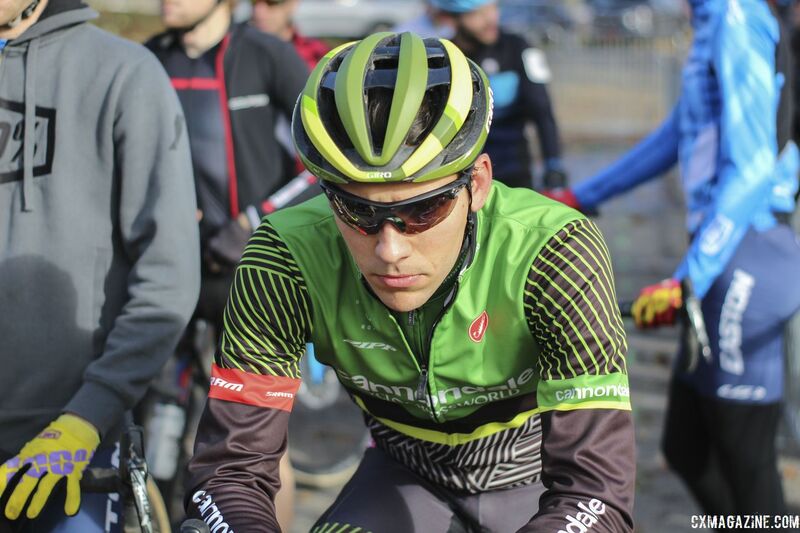 The Cannondale p/b CyclocrossWorld program had eight front-row starters across the five races, which adds up to a lot of Vittoria tires. Add in Michael van den Ham, Erica Zaveta and Jack Kisseberth from the Garneau – Easton p/b Transitions LifeCare team and that is a good number of riders on Vittoria tires from just two teams. 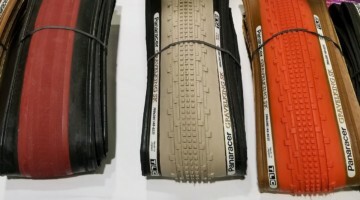 Donnelly tires were most popular in the Junior and U23 categories. 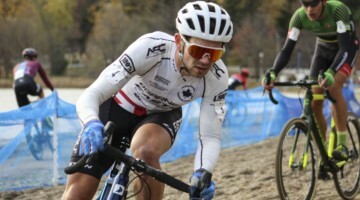 With Donnelly sponsoring its own cyclocross team, the Amy D. Foundation and the Alpha-Bicycle – Groove Subaru team, half of the front-row starters in the U23 races were on Donnelly tires. 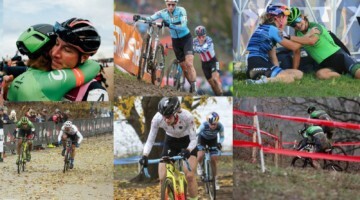 The number of riders on Challenge tires was down from U.S. Nationals. 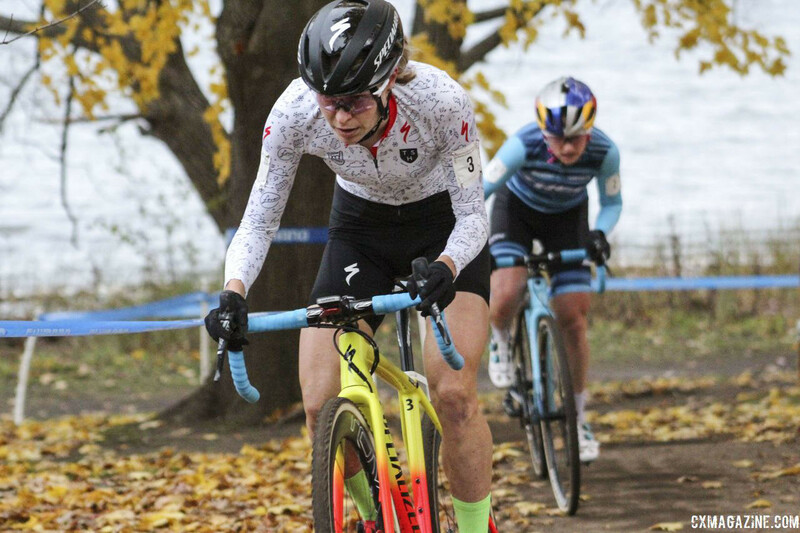 The brand got two wins with Rochette and Honsinger, and those two were joined by, among others, the Trek Factory Racing CX duo of Noble and Emma Swartz on the brand’s tires. 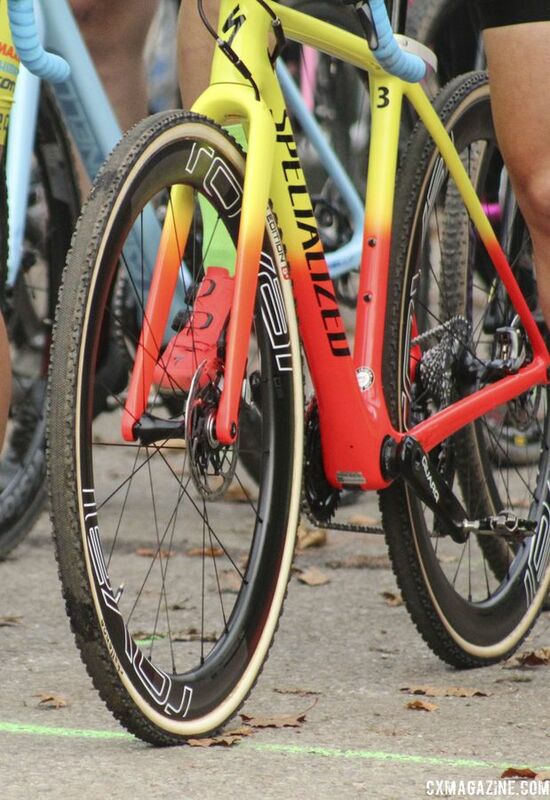 Specialized tubulars made appearances under Ruby West (Specialized / Ten Speed Hero) and Cody Kaiser (LangeTwins / Specialized). 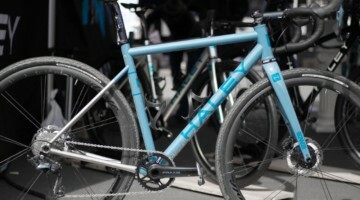 Interestingly, Kaiser ran an older-model Tracer tubular with a much knobbier profile than the current one. 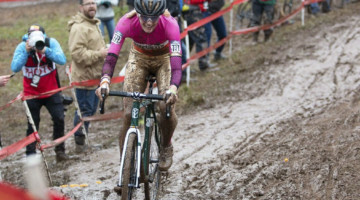 Unlike European start lines where Dugast tubular tires dominate, just one U23 Women’s rider chose an A. Dugast Rhino. 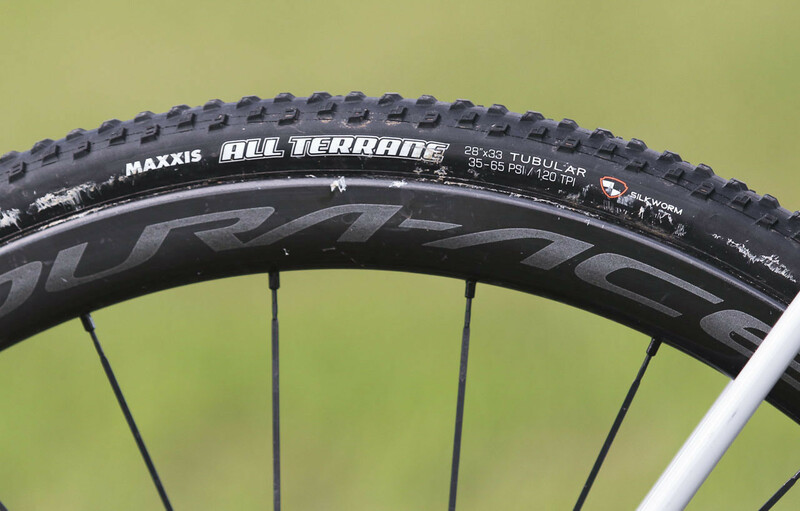 Last week, we looked at the teams having success running tubeless tires this year. 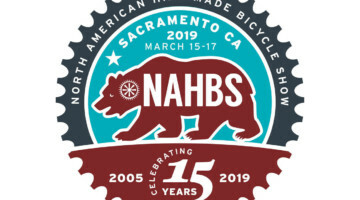 Two Squid Squad riders—Sammi Runnels and Anthony Clark—were on the front row with IRC Serac tubeless tires, and Courtenay McFadden (Pivot Cycles/Maxxis p/b Stan’s/DNA Cycling) ran tubeless Maxxis All Terranes. McFadden’s fellow Maxxis-sponsored riders Kerry Werner and Rebecca Fahringer of the Kona Maxxis Shimano team ran Maxxis tubulars that are not yet available to consumers. 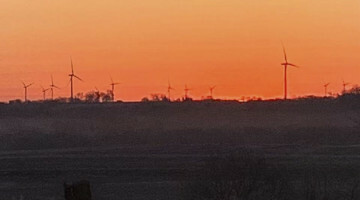 Werner was on Speed Terranes and Fahringer chose All Terranes. 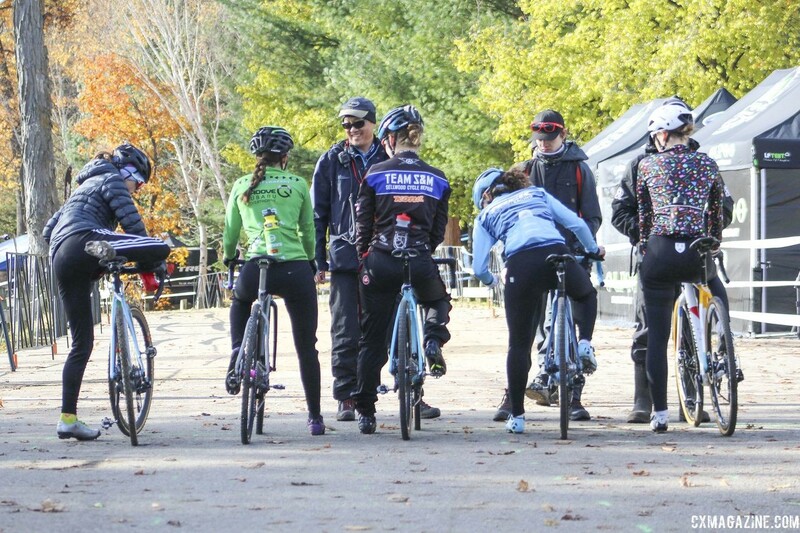 The Silver Goose CX and Pan-Ams weekend was one of those cyclocross weekends when conditions changed dramatically. It was raining during Friday’s course inspection, and after the riders took the course that afternoon, conditions quickly turned to mud. We saw Amanda Nauman and others running mud treads then, and they were grabbing a lot of muck. In one 30-minute period on Saturday during the Masters race, the weather changed from snow to sleet to rain and back to snow again. 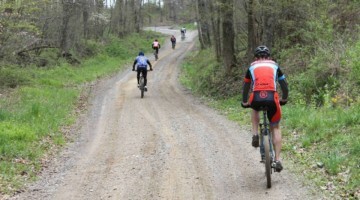 Conditions were still quite muddy, and many riders opted for knobbier treads. 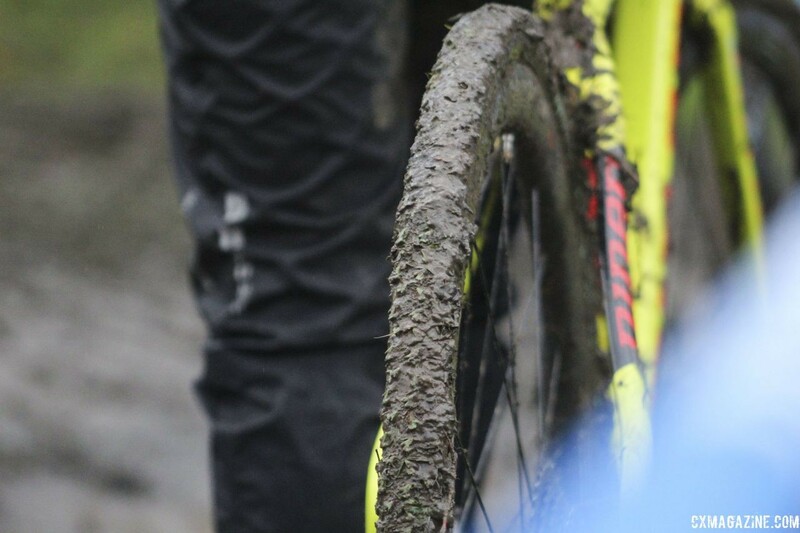 Our start line video from the Junior Men’s race shows every single rider ran a mud tread for that race. On Sunday, things dried out. When riders started racing around noon, pretty much the entire course was packed down. Accordingly, treads changed a lot. With the sand and remnants of the mud, intermediate treads were the most popular with nearly half the front row running them. 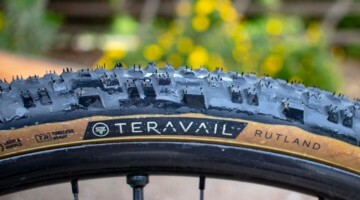 Thirteen riders chose mud treads and eight ran files. One of the big differences we often see between the earlier races and the Elite races is that more Elites run files. That happened at Pan-Ams, with five Elites running file treads versus just three in the first three races. 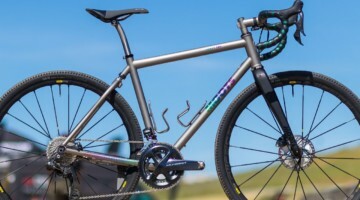 Part of this is likely due to personal comfort, but part is because the smaller teams that support young riders are less likely have wheelsets for all three treads. As mentioned above, the two Elite winners both ran file treads. In his vlog from Pan-Ams, Kerry Werner shared his process for deciding what tread to run. After asking around, he ended up on Maxxis Speed Terranes. The other thing that stands out is fewer Elites ran mud treads than their younger counterparts. Again, this is likely due in part to preference, partly due to conditions that continued to dry out and part because since many of the younger riders ran Donnelly tires, they have the versatile PDX to choose from. 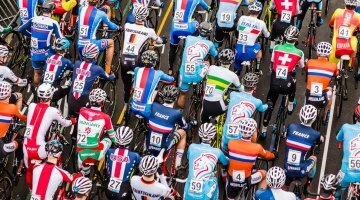 Our semi-regular tire check, this time from Pan-Ams, shows the effects of changes in the ’cross peloton and changes in conditions at the race venue. 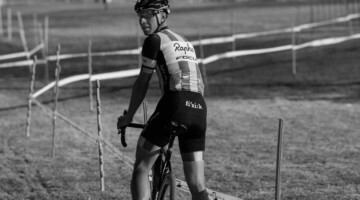 With its increased sponsorship of domestic athletes and teams, Vittoria has quickly gone from a brand that we rarely saw to one of the most prevalent choices among North America’s best riders. Donnelly still remains popular, but in a departure from recent years, we did not see any of its treads on the front row in the Elite races. 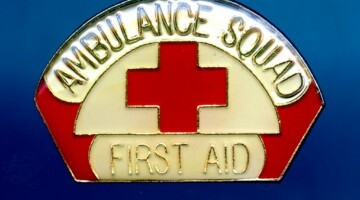 Then, of course, there is the increase in tubeless use in the UCI pro ranks. It will be interesting to check back in a year from now to see if more teams and riders are following in the footsteps of the teams that went fully tubeless this season. 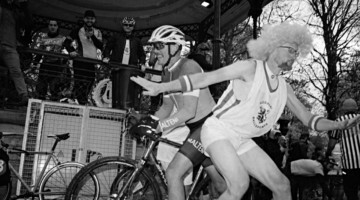 All the start line videos are below. As we noted on Instagram, the Elite Women’s race started early to beat the sunset, and we were unable to make it from the post-race interviews to the start in time, but still managed to get photos of all the women’s front tires. Apparently, we need to work on our running training for cyclocross journalists.